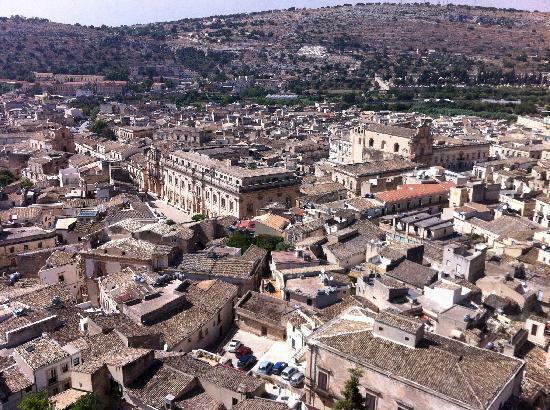 Scicli is a town and municipality in the Province of Ragusa in the south east of Sicily, Italy. It is 25 kilometres (16 mi) from Ragusa, and 308 kilometres (191 mi) from Palermo, and has a population (2017) of 27,101. Alongside seven other cities in the Val di Noto, it has been listed as one of UNESCO's World Heritage Sites.